Simple-Changes specialise in services and classes for expecting mummies with over 14 years experince. 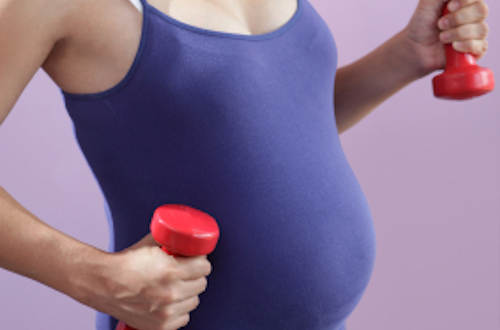 We run classes to keep you active, supple, strengthen you core and prepare you physically and mentally for birth. During pregnancy and in the postnatal period the body is under a lot of stress and change and we offer a range of massages to help improve and reduce common aches and pains experienced during this time. I'm a mum of two and love working with pre and postnatal woman - helping then stay strong and helping them preparefor birth. 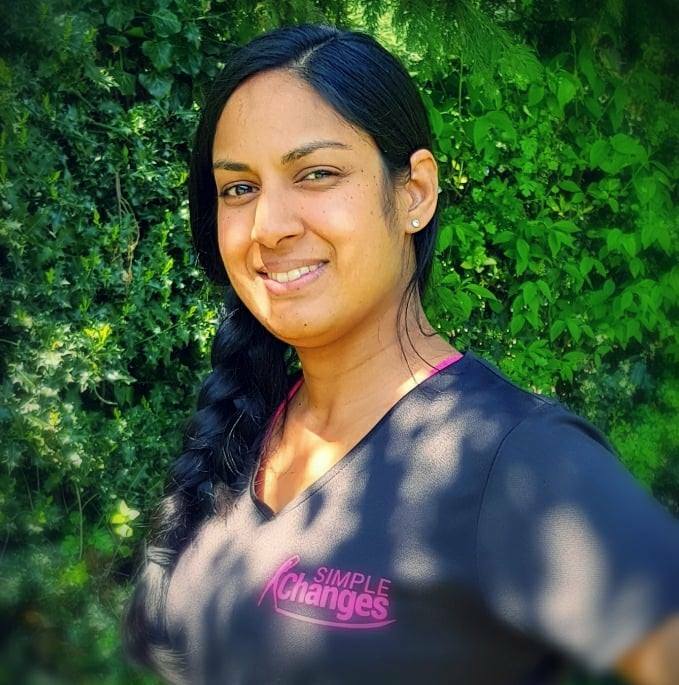 Read more about your instructor Natasha Sahota. 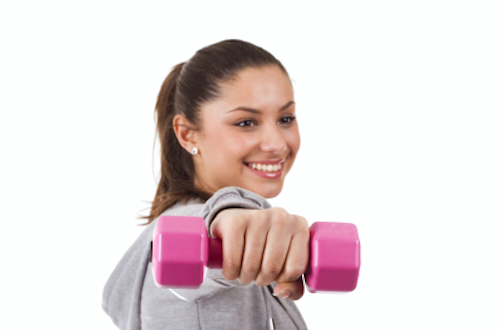 "Absolutely love the Pilates & relaxation sessions. Natasha is great at teaching you techniques to help throughout pregnancy and during labour. I really benefited going to Pilates weekly during pregnancy- both physically & mentally, and the breathing exercises helped me during labour. Love the friendly atmosphere of the class & relaxed environment Natasha creates during the session.